With 116 million residents, the population of the Indian state of Maharashtra is almost as large as Japan. So the news that the state government has banned all single-use plastic is hugely significant. The wide-ranging ban includes virtually all types of plastic bag, disposable cutlery, cups and dishes, as well as plastic containers and packaging. The state’s Environment Department is also encouraging people to recycle bottles and milk bags through a buy-back scheme. The order, issued in March, came into effect on Monday and includes residents of Mumbai - now the largest Indian city with a ban. Residents face fines from 5,000 rupees (US$73) for a first time offence to 25,000 rupees ($367) and jail time for repeat offenders, according to the Guardian. Some items are exempt, including small PET bottles, and packaging used for medicine, solid waste or in the agricultural sector, report The Hindu. However, the ban has been met with universal praise. Some residents and business have complained of a lack of affordable alternatives. 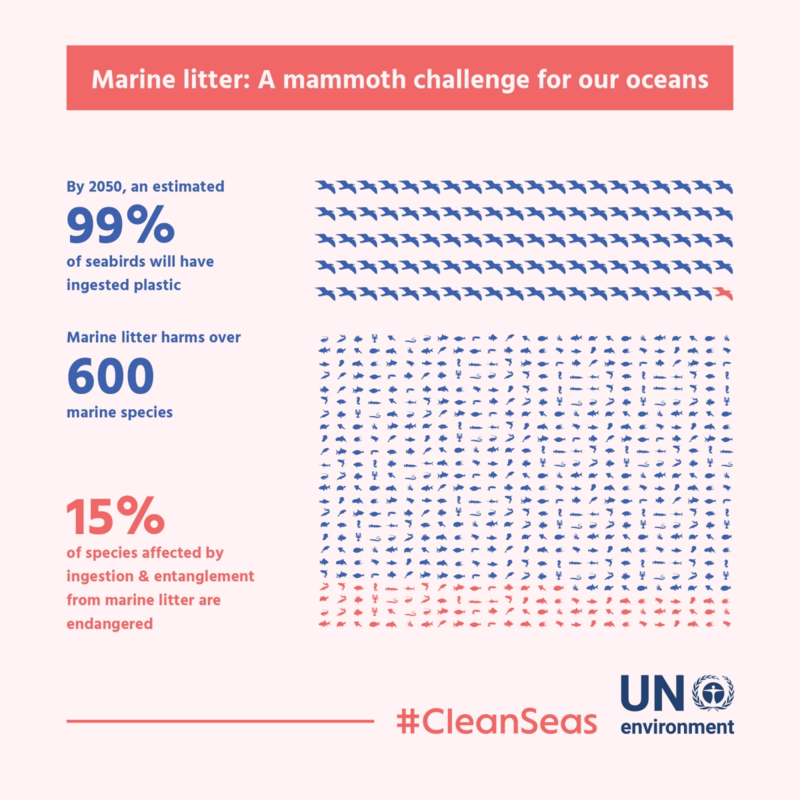 Despite such opposition, banning single-use plastics is becoming increasingly common as policymakers aim to prevent the degradation of natural habitats and destruction of wildlife, particularly in the oceans and seas. Every minute, one garbage truck of plastic is dumped into the ocean, according to estimates in a 2016 report from the Ellen MacArthur Foundation and the World Economic Forum. The report predicts that by 2050, all the plastic in the ocean would weigh more than all the fish. 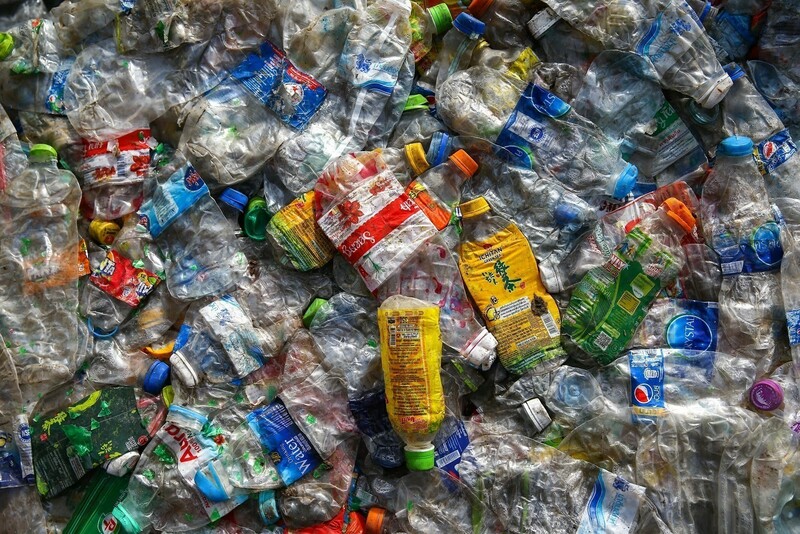 Last year, Costa Rica announced plans to ban all single-use plastics by 2021, with the government offering incentives to businesses, as well as investing in research focused on alternatives to single-use plastics to achieve its goal. Scotland also made a similar announcement in January, in a move designed to dramatically cut the country’s marine plastic pollution. And in April, the UK announced that cotton buds, drinking straws and various single-use plastics could be banned from sale in England from 2019, as part of a Commonwealth-led campaign to stop the pollution of the world’s oceans and waterways.